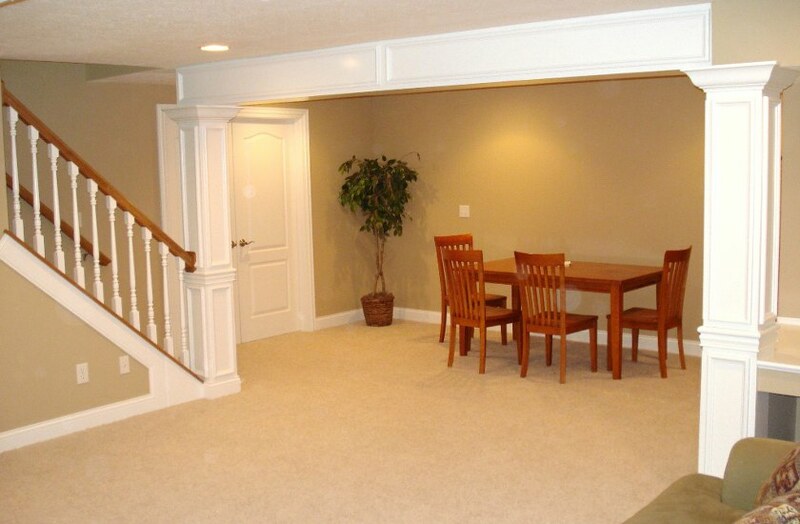 Stark Builders, Inc. is the top source for all finished basement services. 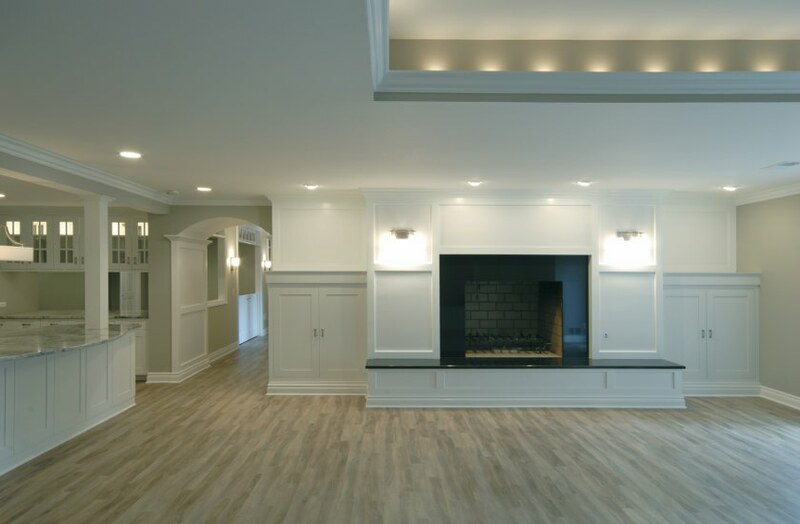 Our caring professionals can lend you peace of mind by attending to all of the details of your next finished basement project. 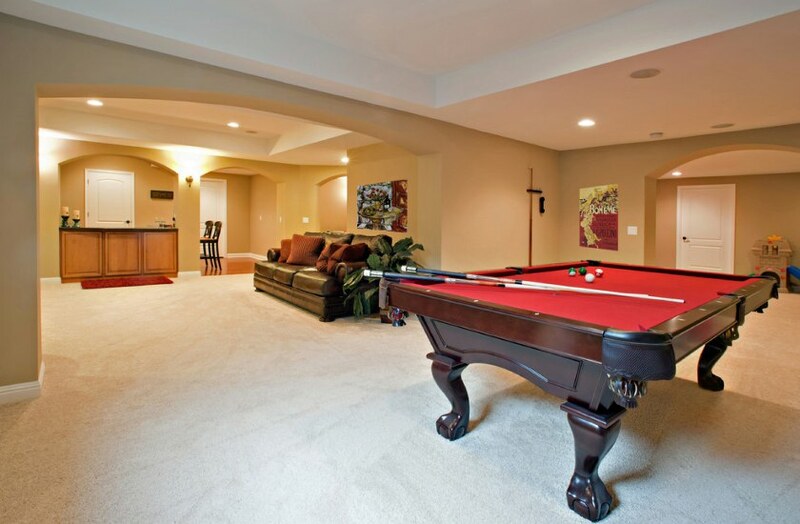 The Stark Builders team is highly skilled and can help you redesign your entire basement or simply spruce it up. 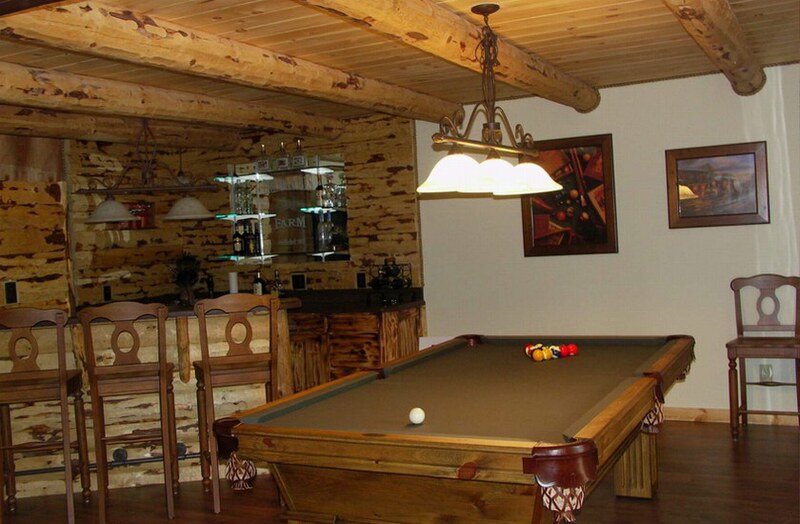 Refinishing your basement can be extremely advantageous as well as exciting. All home renovation projects increase the value of your home; however, finished basements have the greatest lucrative potential. Not only can his endeavor increase the value, it can become a source of additional income by transforming your basement into a quaint little apartment to rent. It could also become an apartment for your college student saving money for campus housing. 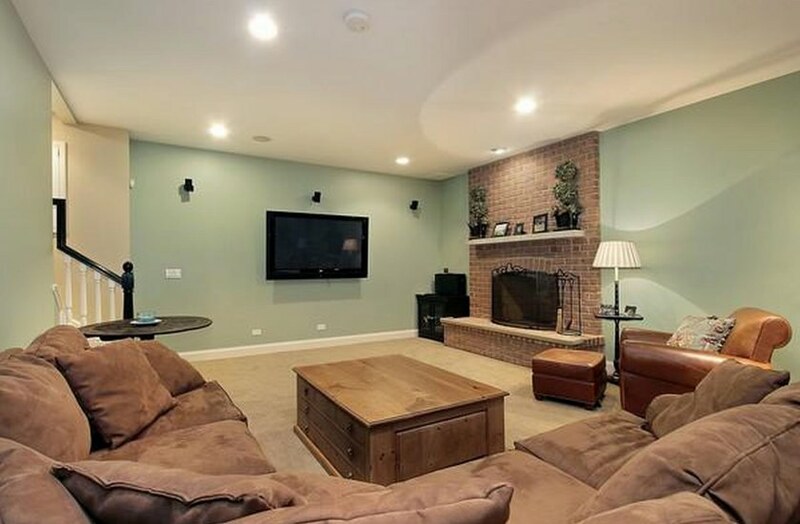 Finishing a home’s basement involves most all renovation details. 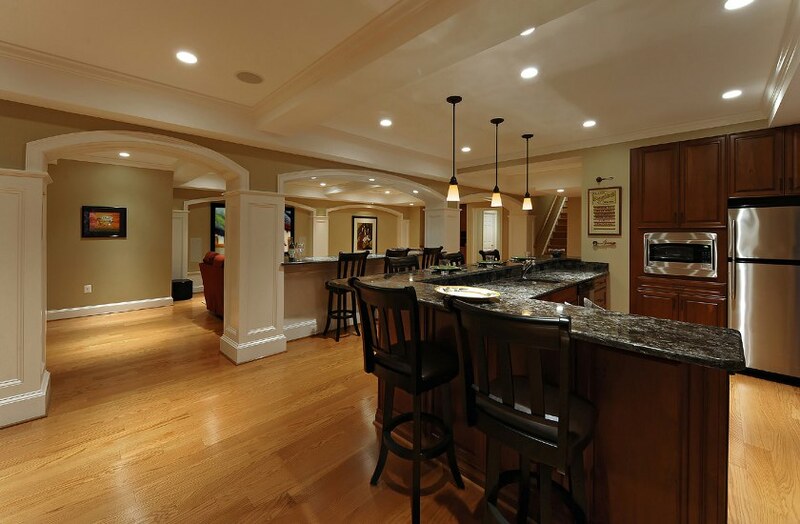 Basement remodeling generally involves building, wiring, and plumbing. It is vital that you hire a trained professional for this type of project. He or she must have knowledge of the local and state building codes as well. Hiring someone who is not professionally trained could result in heartbreak and costly disaster. 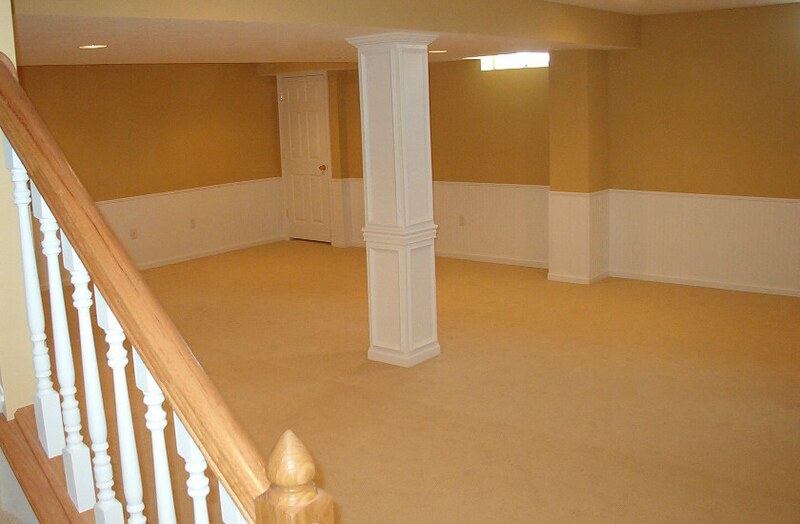 There are countless options for an unfinished basement. This project can not only be one of the most exciting, but it most likely has the largest number of possibilities. As mentioned above it has financial opportunities. Our professional builders can turn your basement into an efficiency apartment to bring in extra income. This allows you the room to create a central laundry area for the entire household. 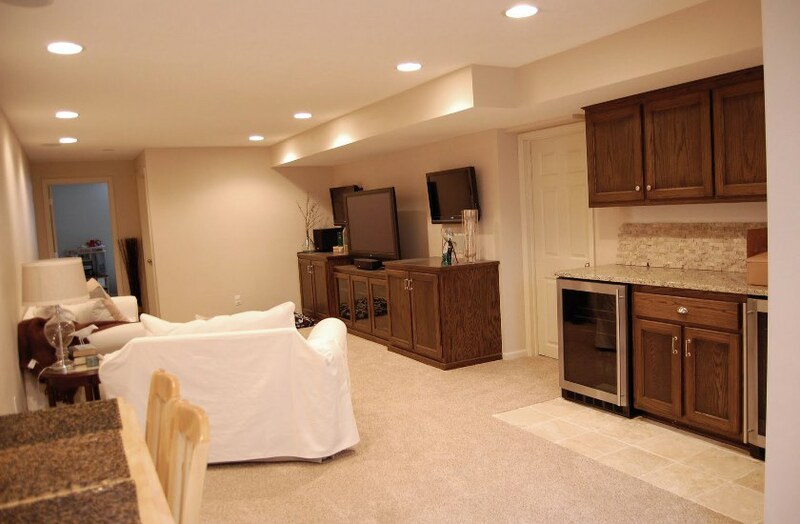 Our builders can also transform your basement into a fully functioning living space to fulfill your family’s needs. 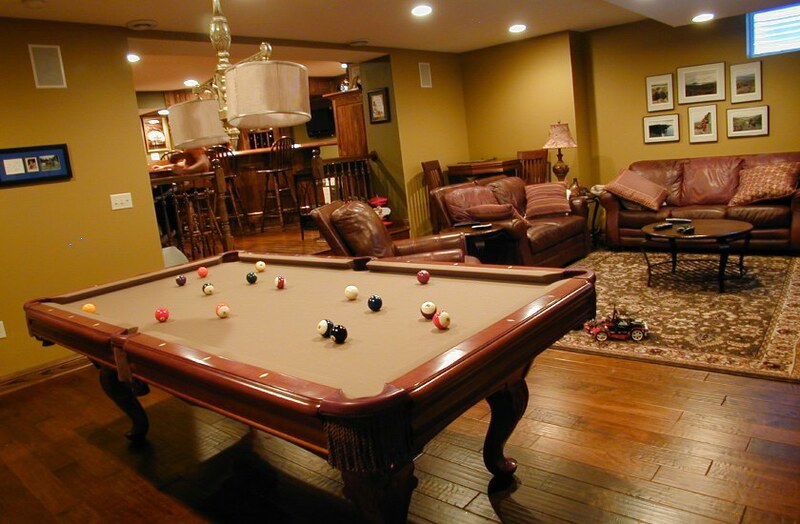 Another idea to consider is turning your basement into a large family den. We can build both a kitchen and a bathroom for convenience. This eliminates the need to travel up and down the stairs during family gatherings or celebrations. Everything your family requires will be right there in the basement. 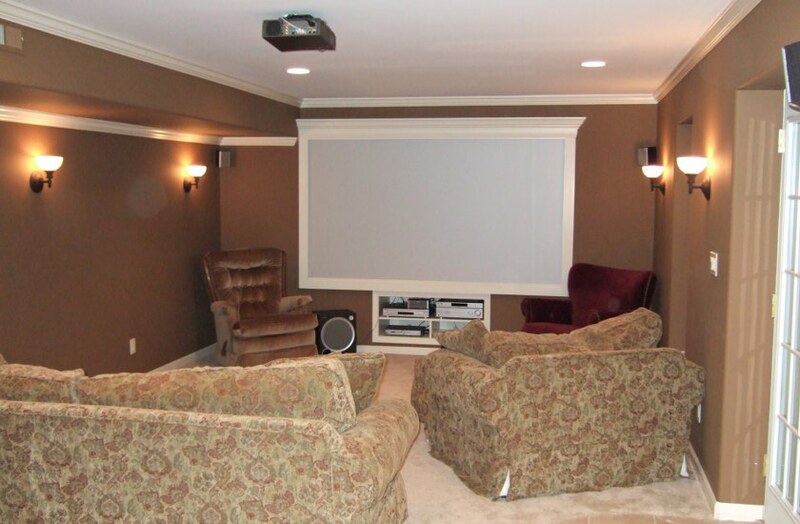 Call on us to help you transform your basement into an entertainment room complete with a home theater and games systems. 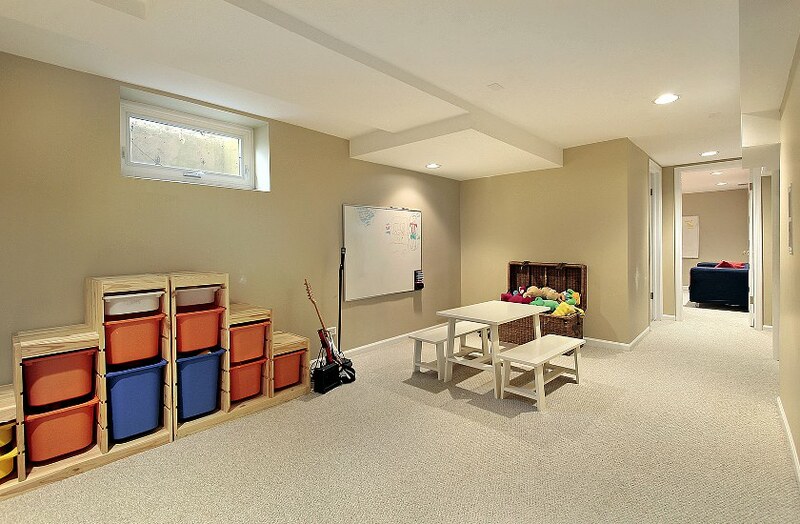 The basement is also a great place for a laundry room. This keeps all of the dirty clothes in one place and out of the living areas. Our building team can sit and discuss your ideas with you to help you find your family’s best options. 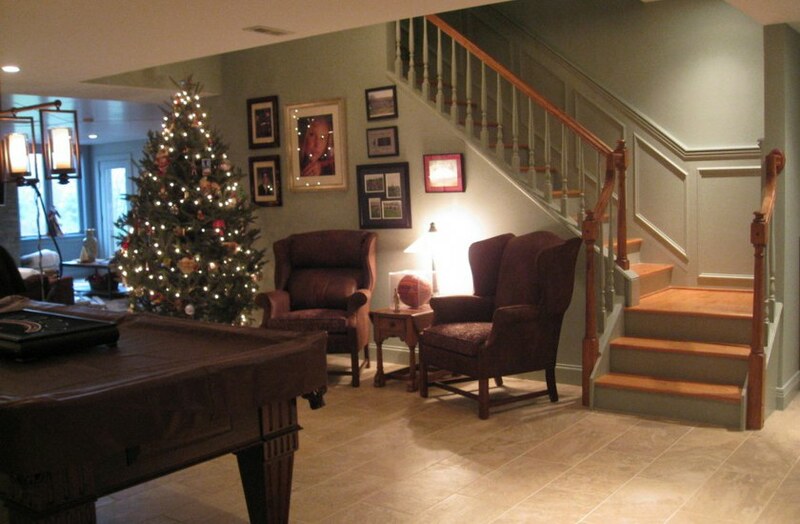 There are many details to consider while finishing a basement. We will be delighted to guide you removing any obstacles along the way. Our professionals will help you find the best deals without compromising quality or your satisfaction. 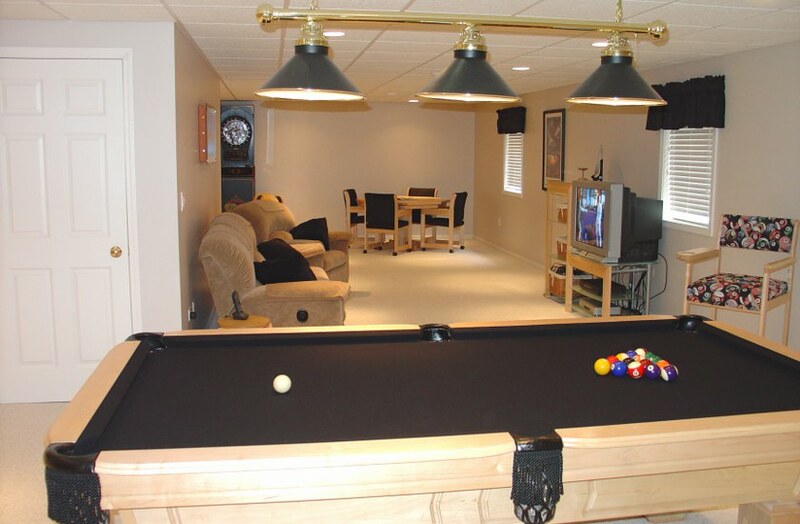 Basement projects can often take a great deal of time depending upon exactly what you want done. We guarantee that our services are as efficient as possible. 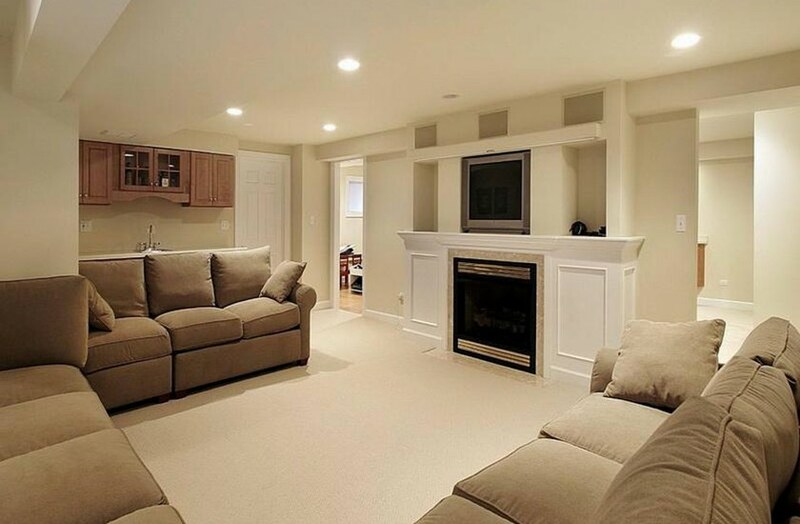 Our goal is to finish your basement as quickly as possible so as to disturb your family’s home life as little as possible. 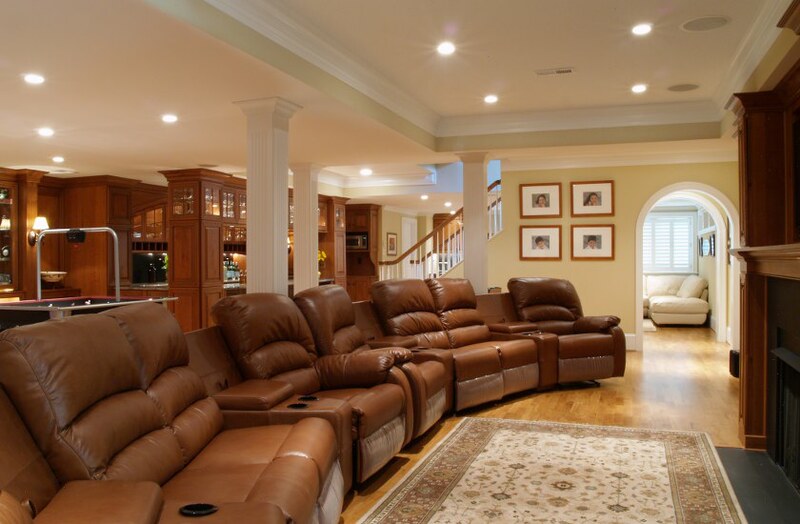 Our promise is too complete your basement with only the top brands on the market for the absolute bottom dollar and the highest level of satisfaction possible. 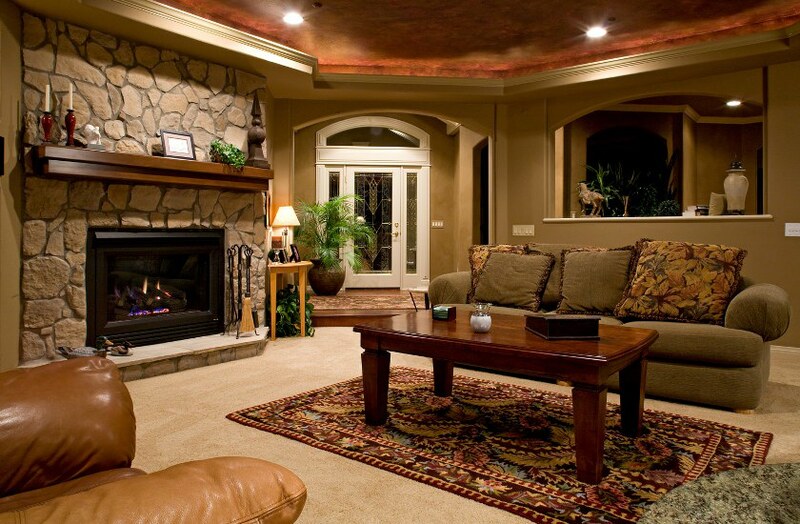 Call Stark Builders, Inc. today so we can visit your home to discuss the potential that your basement and budget have. We will present you with all of your options tailored specifically to make your family’s dreams come true. 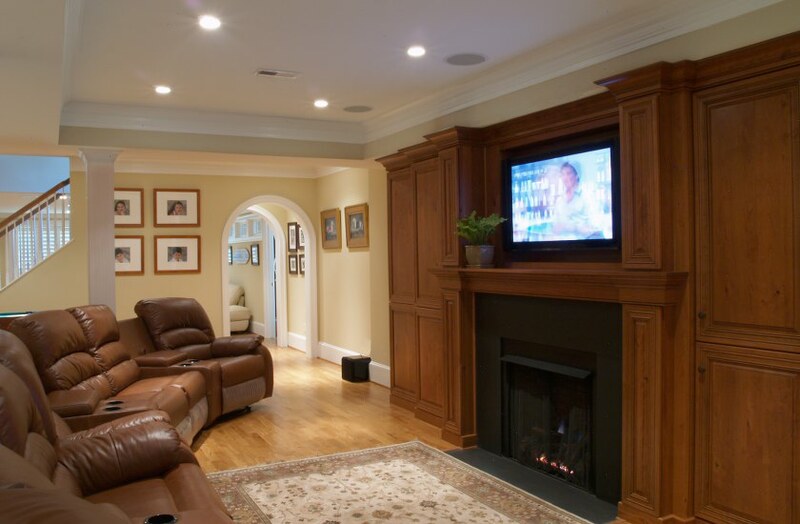 There are numerous design and style options for basements regardless of budget size. Rest assured that we will make no decisions with first consulting you and your family. You are the foreman over your project and we will always defer to you. Our team members will only make suggestions that fit within your situation and budget. We started this team with 100% client satisfaction in mind and we will never sacrifice it for profit. One key element in all home improvement projects is the inspection. This sets the budget as well as design options. 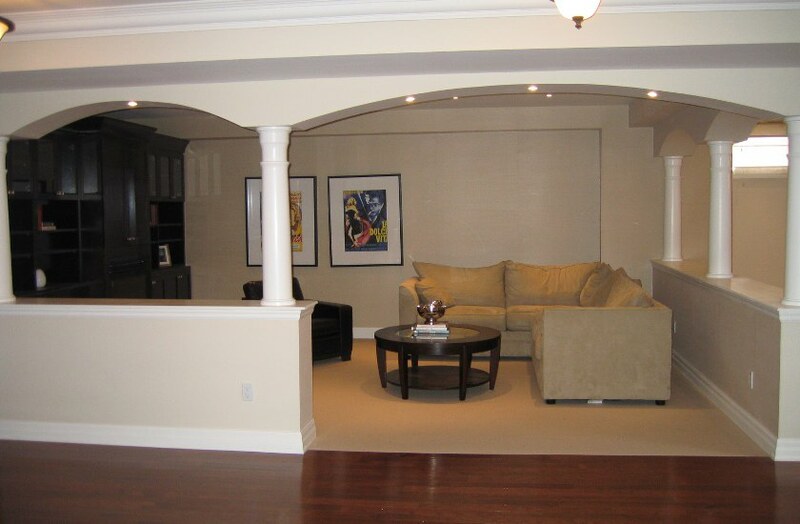 We will carefully examine your basement looking for signs of any existing or potential damage. This includes damage from pests and/or defective plumbing. If there is any existing damage, it must be addressed before any new construction takes place. This helps ensure the success of your project and your family’s safety. Once the inspection is complete we will confer with you about any repairs that should be performed prior to launching your basement project. We will also guide you through any prep that must be completed. For example, we understand the local regulations and we will ensure that all permits are in place before we begin building. Our expert team will inform you of all of your design and building choices. While your budget is a large factor in your selections, you will still have a number of decisions. We can help you locate top notch products and services to ensure your project is completed with the highest level of quality possible. Be sure to ask our experts any questions that you may have. We will address all of your concerns and alleviate all of your worries. We are here for you and your family. Leave the difficult areas to us so your family can concentrate on enjoying your building your project. Stark Builders, Inc. guarantees that we can provide you with the most professional and affordable services found anywhere in the industry. 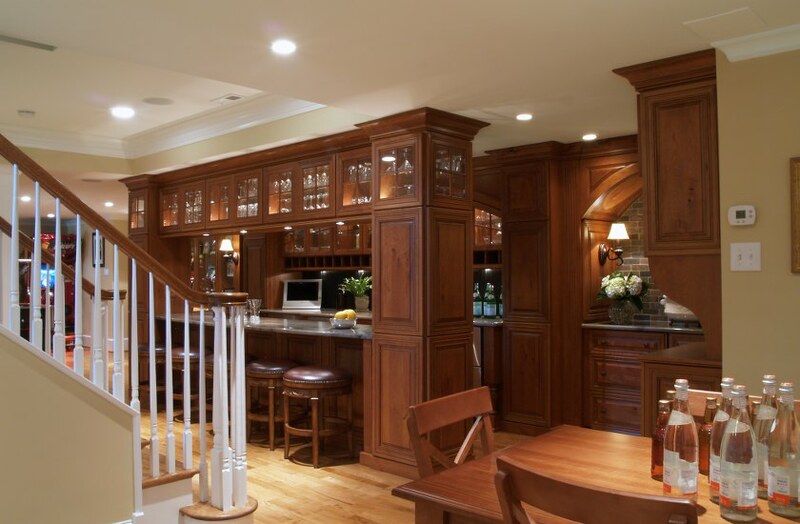 We provide many more services than basement finishing and our team has the seasoned experience to smoothly transition from one project to another. For example, while we are transforming your basement into your college student’s apartment we can turn the old upstairs bedroom into a brand new home office or fitness center. Call Stark Builders, Inc. today about installing gorgeous hardwood floors throughout your home or building a deck for your outdoor living space for family summer time fun. 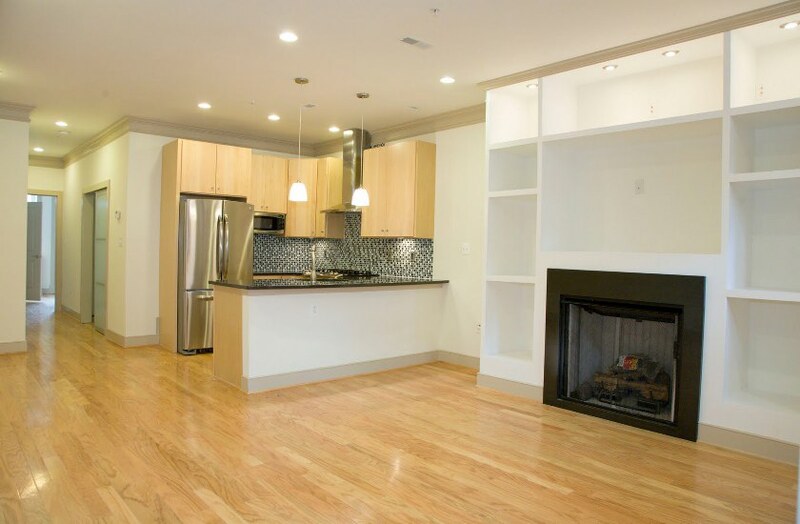 We are well trained in all aspects of renovation and new construction. Our staff members can advise you of corner cutting money saving tips. There is no need to worry about quality of materials or services because Stark Builders never allows clients to compromise their satisfaction for any reason. Our clientele deserves nothing but the best and we never settle for anything less. Good enough is not in our vocabulary.